New album from Swedish metal juggernaut ROGGA JOHANSSON, originally created after the release of the DEMIURG's latest album Slakthus Gamleby as possible follow up album. Garpedans is lyrically and conceptually based into the folklore of Gamleby, and the main character is the giant Garpe, as well as the mountain he became. 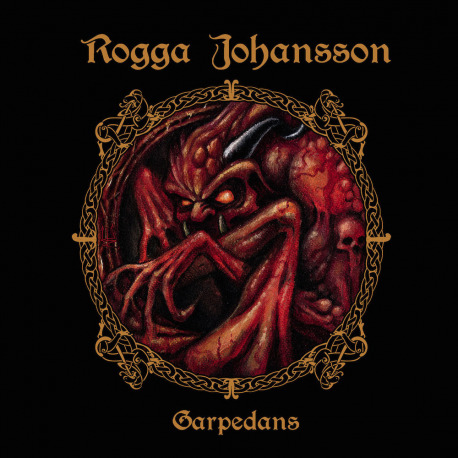 Like as DEMIURG the sound of Garpedans is grounded in crunchy riffs enveloped with progressive and doomy/melodic parts. don't expect nothing than less 40-minutes of old-shool swedish death metal crushing experience.